From simple tube punches to custom shapes and sizes, there’s only one name in the industry you can count on. For both flat and rotary, we carry the most brands and largest inventory in the industry. From the largest variety of ejection rubber, to everyday diemaking supplies, AmeriKen carries it all. AmeriKen offers a full range of diecutting supplies, from matrix to stripping parts, mylar, and hoops, for both flat and rotary. AmeriKen carries tools and equipment from handy nicking and matrix tools to automated rule benders and lasers. If you can imagine it…we can build it. 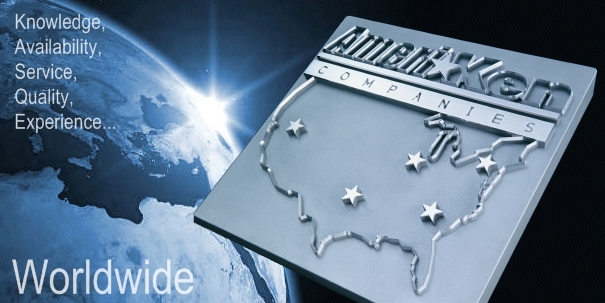 AmeriKen is the source for all your diecutting solutions! Join now, there’s no obligations.